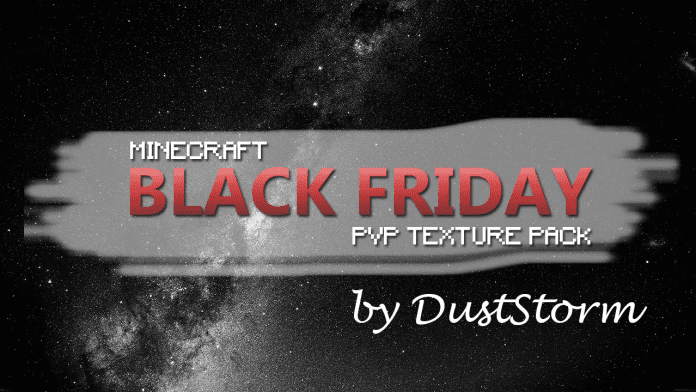 Best Black PvP Texture Pack - Black Friday is created by DustStorm. 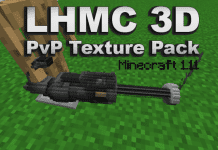 This texture pack was created specifically to be released on the black Friday of 2018, however, it has not gotten the reputation and renown that we believe this texture pack deserves which is why we are featuring it as one of our first top PvP Texture packs. Based on its name, Best Black PvP Texture Pack - Black Friday is mostly colored black and white. 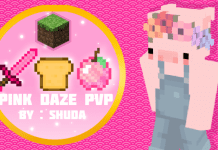 It features very aesthetic looking PvP items and blocks making it very optimistic and responsive. It really looks fancy, kind of like it is a ghost or phantom themed. Too bad there is no stealth in Minecraft. If there was this texture pack would bet the best to use. If you love this pack and want to have more in the future, you can show your love to DUSTSTORM_YT. You can check his Youtube Channel to support him. You can check more PVP packs over here. How to install Best Black PvP Texture Pack - Black Friday? 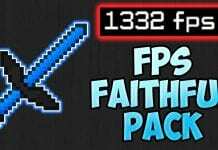 If you don’t know how to install the Best Black PvP Texture Pack - Black Friday just look below, we’ll provide you with a short tutorial there. This installation guide should work with all Minecraft versions. To see the Official Download Links just scroll down. 2. 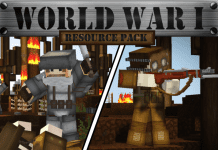 Download the Best Black PvP Texture Pack - Black Friday from the official links.